Gives you constant recording confidence. 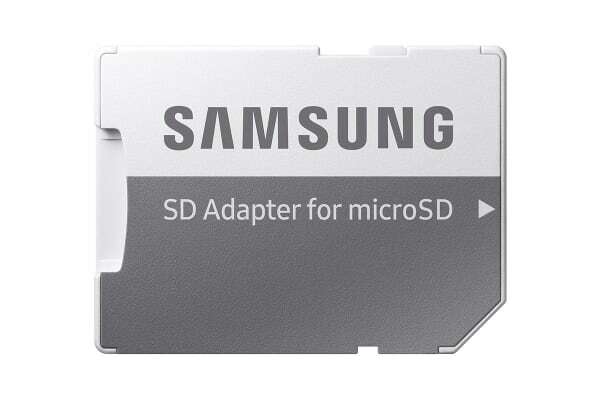 Take the worry out of always-on recording. 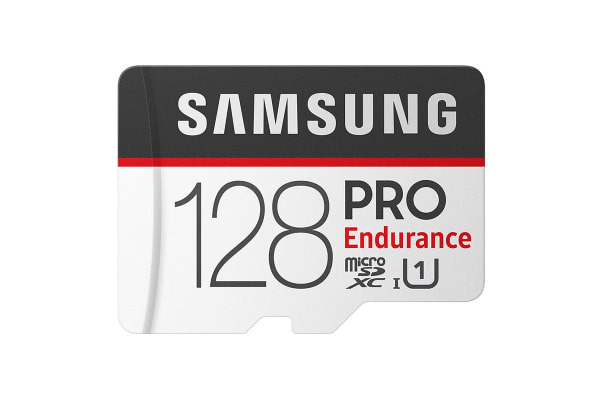 The Samsung Pro Endurance 128GB SD Card captures the crucial moments, delivering long lasting performance for high-resolution video monitoring, even in harsh conditions. 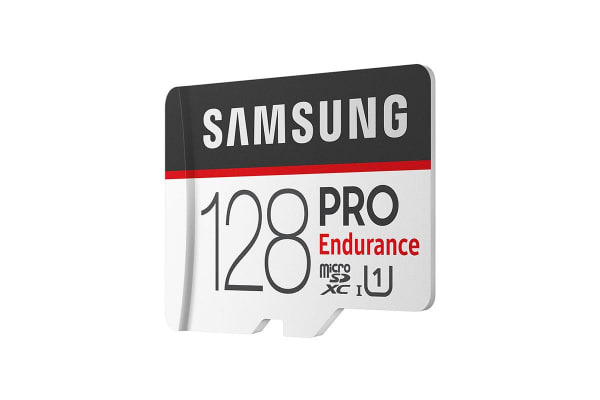 The Samsung Pro Endurance 128GB SD Card offers continuous recording up to 25x longer than Samsung speed-focused cards, giving you long lasting endurance up to 43,800 hours. Get maximum endurance for surveillance and security cams, dash cams and body cams. In the critical seconds of an accident or emergency situation, a trustworthy card is essential. The PRO Endurance is the reliable choice for crucial moments and write-intensive applications. The vivid details of 4K and FHD support in the high endurance segment bring outstanding picture quality in video monitoring to the next level. 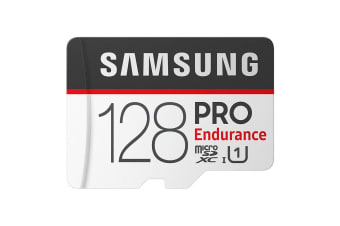 Plus, the PRO Endurance transfers large video files quickly and easily with read/write speeds up to 100/30MB/s. From severe weather to extensive wear and tear, the PRO Endurance stands up to real-world situations. It is rigorously tested and proven resistant to magnets, X-rays, water and withstands operating temperatures ranging from -25degC to 85degC.